Hayashi Racing Wheel, popular racing wheel in real car industry in 80’s and 90’s in Japan, came back for RC Drifting by Japanese manufacturer, SURGING. Wheels are all officially licensed by Hayashi Racing! 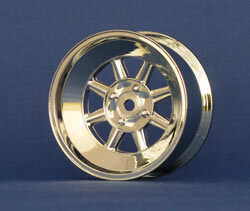 Hayashi Racing Street Wheel, Chrome Silver. Choose from offset 5mm or 8mm. 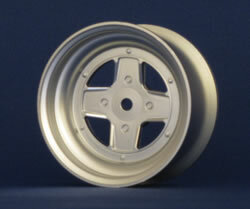 Hayashi Racing Street Wheel, Flat Silver. Choose from offset 5mm or 8mm. 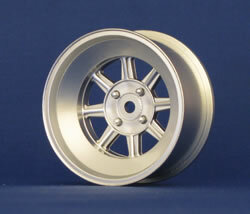 Hayashi Racing Yayoi Wheel, Chrome Silver. Choose from offset 3mm or 6mm. 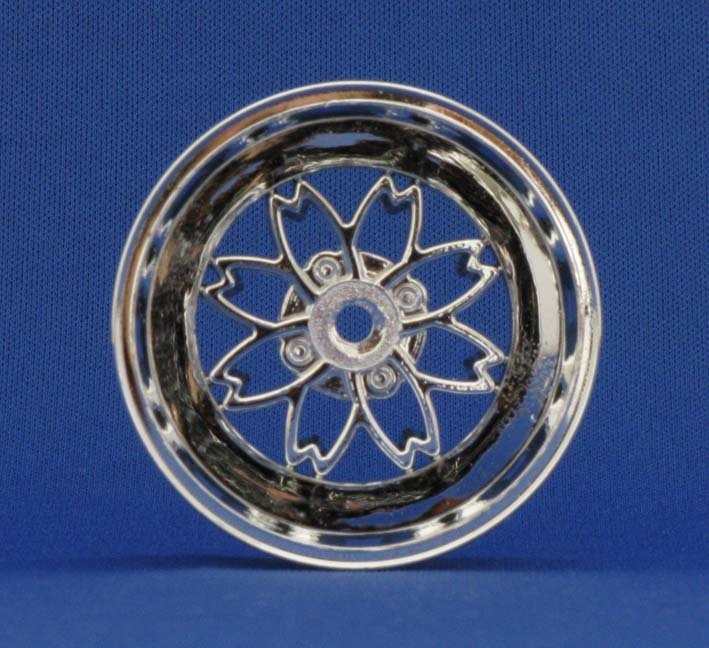 Hayashi Racing Yayoi Wheel, Flat Silver. Choose from offset 3mm or 6mm. 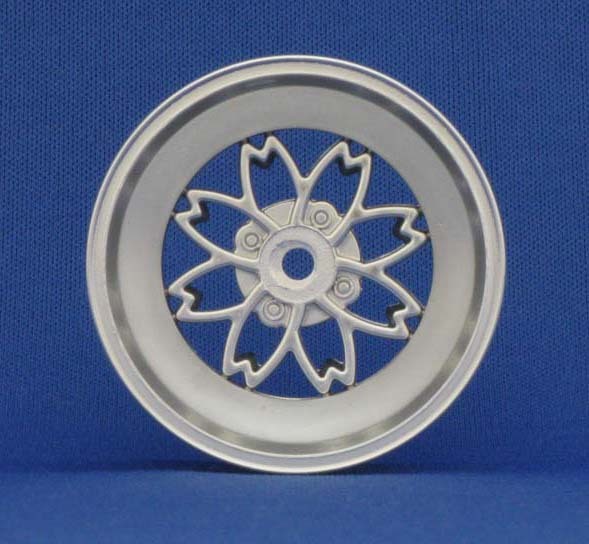 Dish Wheel Flat Silver: Choose from offset 5mm, 7mm or 9mm. 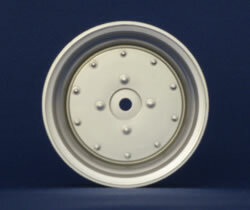 Dish Wheel Chrome Silver: Choose from offset 5mm, 7mm or 9mm. Four Spoke Wheel. Available in Chrome Silver, Flat Silver and Flat Gold. Choose from offset 6mm or 9mm.